Save the date for the 2019 Presidents Club NADA PAC Dinner scheduled for Tuesday, September 10 at Aqua. 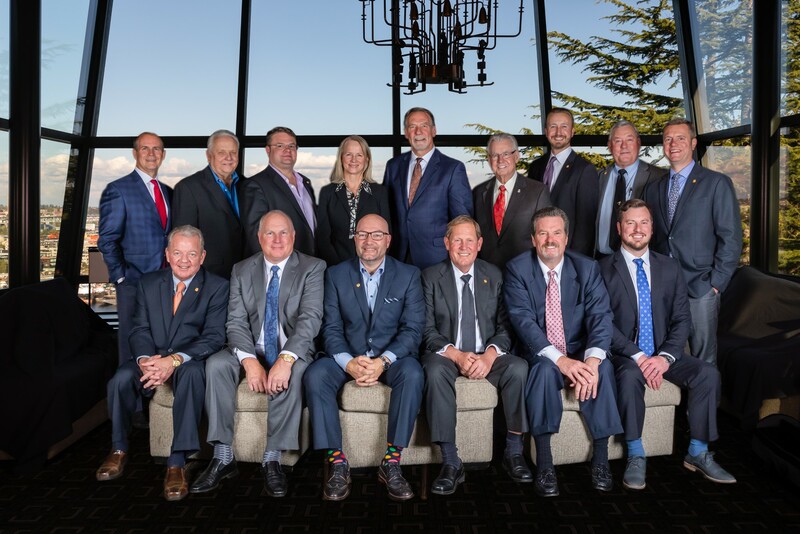 The Presidents Club NADA PAC Dinner, which includes recognition of the Washington State Time Dealer of the Year and new National Automobile Dealers Charitable Foundation Ambassadors takes place in the fall in Seattle. Washington State’s franchised new car and truck dealers get involved in the nation’s political process through the NADA PAC, the political arm of the National Automobile Dealers Association. NADA PAC helps elect individuals who understand the needs of new car and truck dealers by contributing to those federal candidates who listen to the concerns and carefully weigh the costs of proposed laws and regulations against their purported benefits. NADA PAC is bi-partisan and contributes to pro-dealer House and Senate candidates of both parties. No other state has consecutively raised over $100k annually for 24 years.